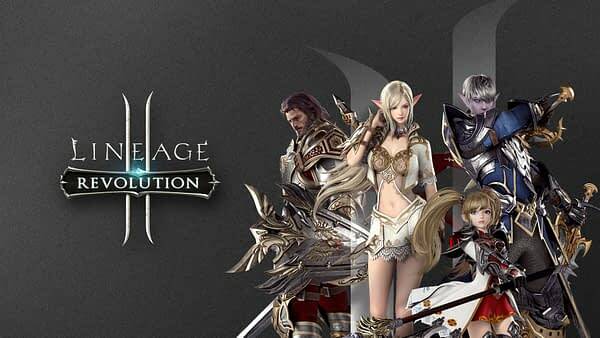 Netmarble and NCSOFT’s mobile MMORPG Lineage II: Revolution got a massive update today, the first since its worldwide launch. It brings the much-anticipated Fortress Siege and Open Siege game modes, as well as three new servers. The update offers fresh new ways to strategize and level up within the game while also meeting your need for large-scale PVP battles. Fortress Siege, held every Friday from 19:30 – 20:00 GMT, will allow players to enter a real-time, massive PvP battle between two clans. Up to 100 players, 50 in each clan, will enter the siege in attempt to be the first to “imprint” onto their opponents’ Holy Artefact and be crowned the winner. Clans that wish to participate must first successfully bid on a desired fortress, and then enter the battle against the clan that’s defending the fortress. Bidding for the fortresses is held from 00:00 – 19:00 GMT every Thursday. All participants, regardless of outcome, will win Adena, EXP, and Proof of Blood, and the winning clan will win bonus rewards, including red diamonds and buffs for the in-game characters and freshly won fortress. Open Siege, held every Tuesday, Thursday and Saturday from 19:30 – 20:00 GMT, invites players above level 11 to participate in this smaller scale 30v.30 battle which gives newcomers a taste of the grander Fortress Siege. All participants will have equal combat power and level, but are given the choice of any class and race in the Open Siege. 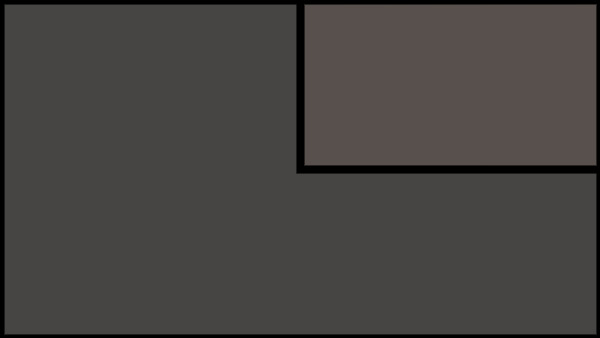 Players can enter on their own, or for a party up to five. Similar to Fortress Siege, the team that “imprints” on their opponent’s Holy Artefacts wins. Players receive rewards based on the results of the match or their personal contribution. In celebration of the Open Siege update, the schedule for Open Siege will be adjusted for the first week of the update: A total of five Open Siege will be held – Wednesday (December 13) and Saturday (December 16) on the first week, and Tuesday(December 19), Thursday (December 21), and Saturday (December 23) on the second week. Schedule will resume to every Tuesday, Thursday, and Saturday from the following week. (Schedule is subject to change with notice). Along with the major content update, three new servers, including Kruma 05, Kenrauhel 07, and Deforge 06 will be opened in North America and Europe, in an effort to enhance server traffic in existing servers. New players to the game can now join the new server to enjoy the game seamlessly and challenge for the top ranks. Additional updates include The Fortress Conquer Shop and more gameplay improvements. You can see the new game modes in action in the video below.